Its primary focus is home-based learning using Artificial Intelligence technology as a conduit for teaching. 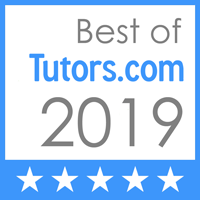 LatinoRen Tutoring services can happen online, through a chatbot, or in person if you live in the greater Los Angeles County or the surrounding area. If you would like to schedule a tutoring session, click button below..
FrAnKie The #GEDPrepBot is Alive!!! Meet FrAnkIe the first of his kind Compassionate Bot. His job is to teach you how to pass the GED and he really likes his job! The first version of FrAnkIe will answer all the frequently asked questions about the GED and how to get started.